To get to Boulder Creek apartments in charming Lousiville, KY is pretty simple! We are located not far from some of the major interstates. All you have to do to find our location is take I-264 to 64 East to Hurstbourne Lane South. From there, turn left onto Taylorsville Rd and stay on it until you cross Watterson Trail. From there, continue on for another ¼ of a mile. Turn right onto Vantage Point Drive and follow the signs to our leasing center located at 10400 Pavilion Way. 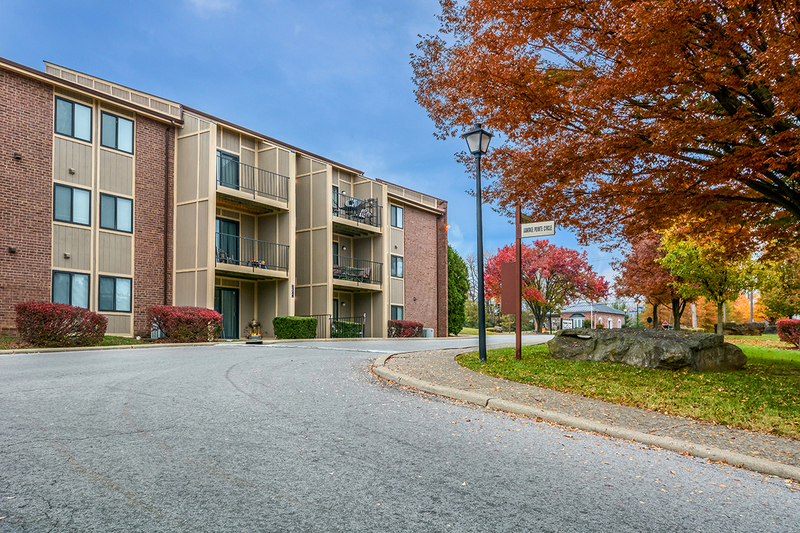 These Jeffersontown apartments are located conveniently near major commerce centers, parks, shopping and so much more. You and your family can enjoy our spacious homes and all that the town and surrounding areas has to offer. As for our furry family members, Boulder Creek’s pet policy allows pets that are at least 12 months old. We do have some restrictions, dogs have a 50-pound weight limit and an 18-inch height limit. Cats are allowed, they must be spayed or neutered.There is a monthly pet rent of $25, as well as a $300 deposit for one pet and $500 for 2 pets. All pets must be listed on your renter’s insurance policy.